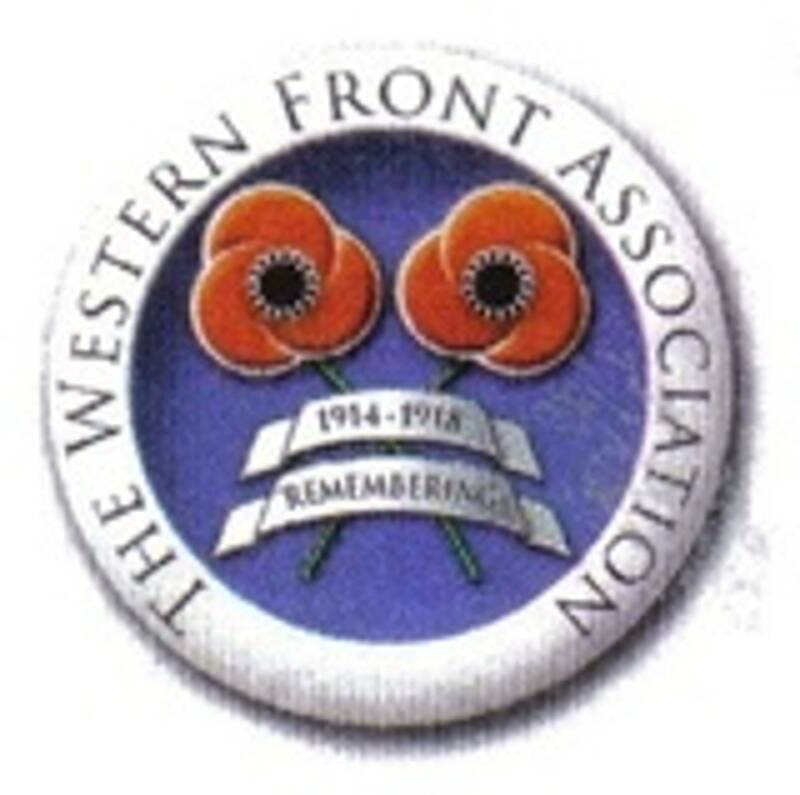 Dublin Western Front Association - 21 November, 1915/2015. Branch Meeting, 21 November, 2015. Alexander Martin was born in the summer of 1892, in Dublin, his birth being registered in the Dublin South district, and we know that his Father?s name was John. (1) However, at some stage he moved to Scotland as he enlisted at Duns, Berwick, which he also stated was his place of residence. As you will see, his MIC also states that he was Killed Accidently, however, this is not reflected in the casualty report for that day, which merely states ?one other rank killed? Alexander is buried in Redoubt Cemetery, Helles, and was entitled to the 1915 Star and the British War & Victory medals. 1. This information comes from the CWGC, which gives his Father?s address as 1 Charlemont Place (Bridge) Dublin, there is no mention of his Mother?s name. 2. 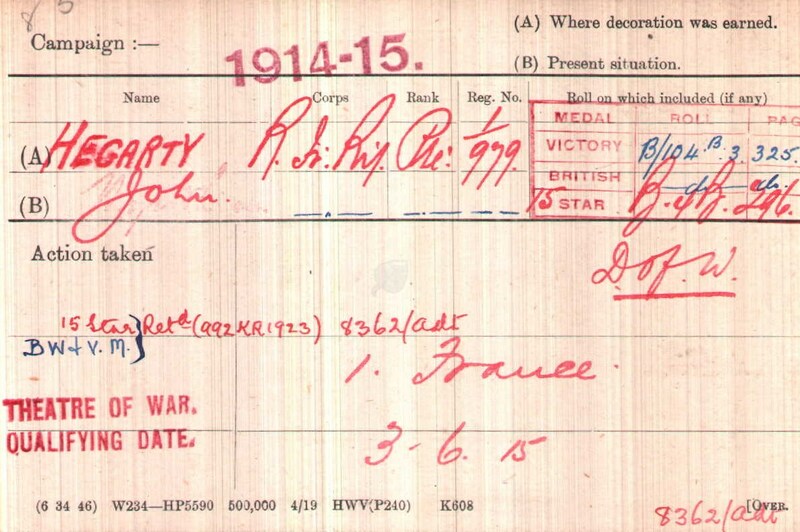 However, the War Diaries of the 1/4 & 1/5 both state that they lost one man on 21.11.15, while the CWGC records two casualties for 5 (1/5) and none for 1/4.